Neuroscience research has revealed a new area to add to your treatments: The brain and nervous system. The brain can change the mind, but the mind and experience can also bring literal structural and functional changes to the brain. Neuroplasticity takes place throughout the entire lifetime. This is extremely hopeful for therapy! Watch this seminar recording and discover where neuroplasticity occurs. Learn ways to use this knowledge therapeutically. You will gain the background you need along with clear principles for addressing the nervous system in your work. 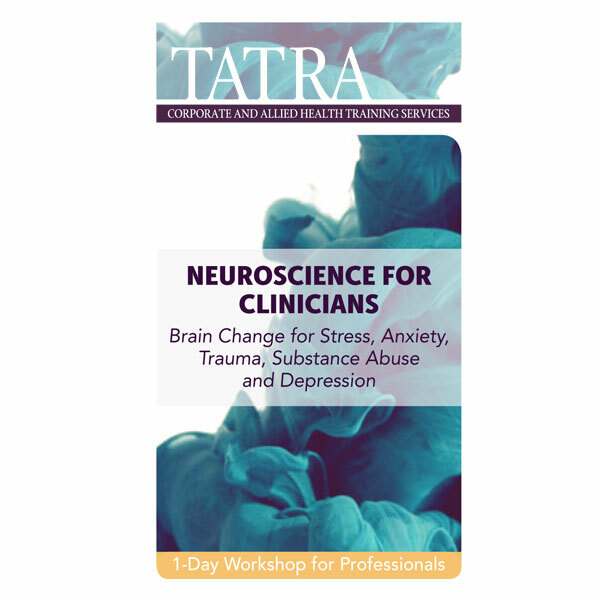 Learn how to view your clients through the exciting new lens of neuroscience that will focus your therapeutic sensitivities on a vast new reservoir of research-based interventions you can add to your treatments.